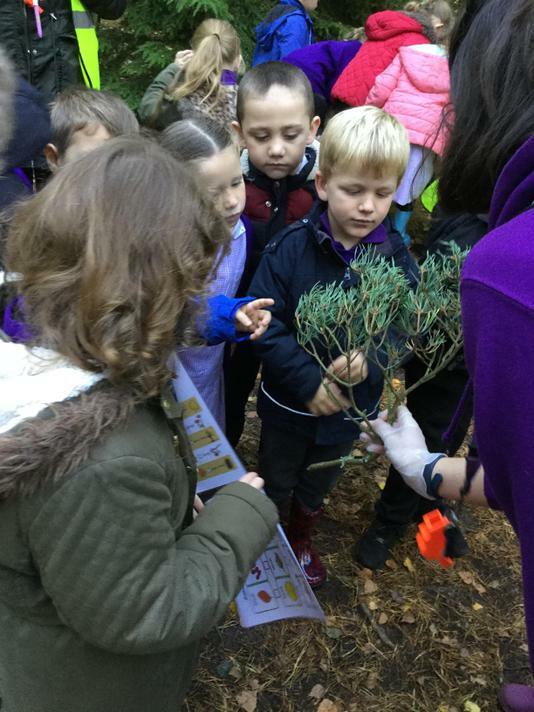 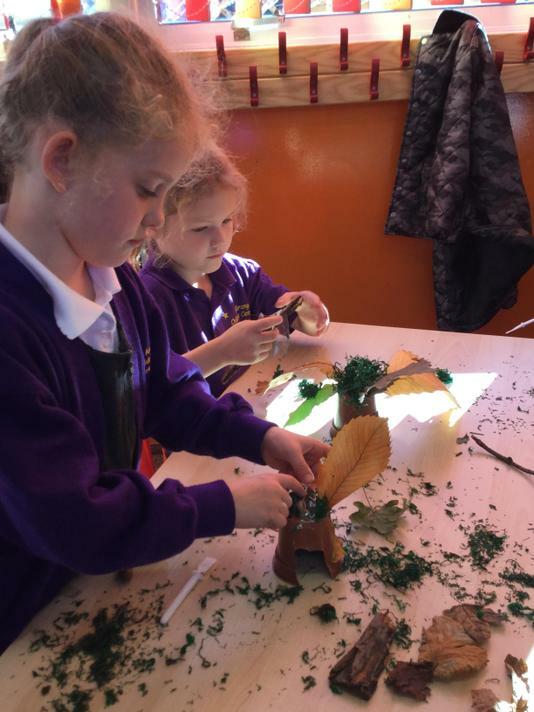 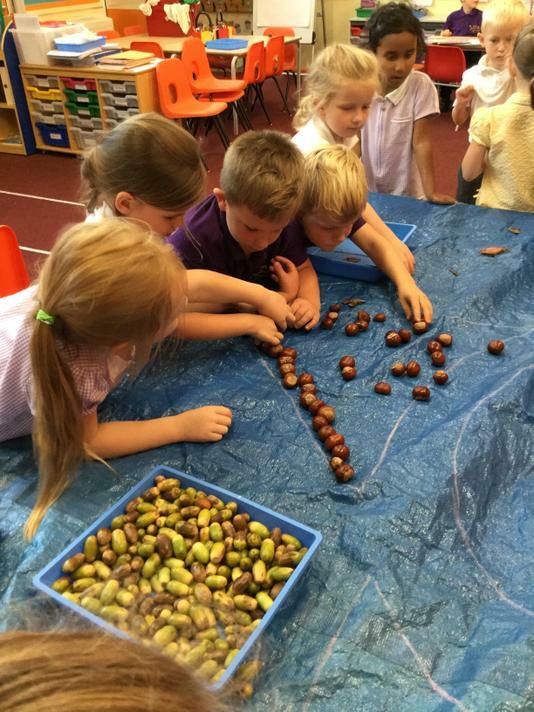 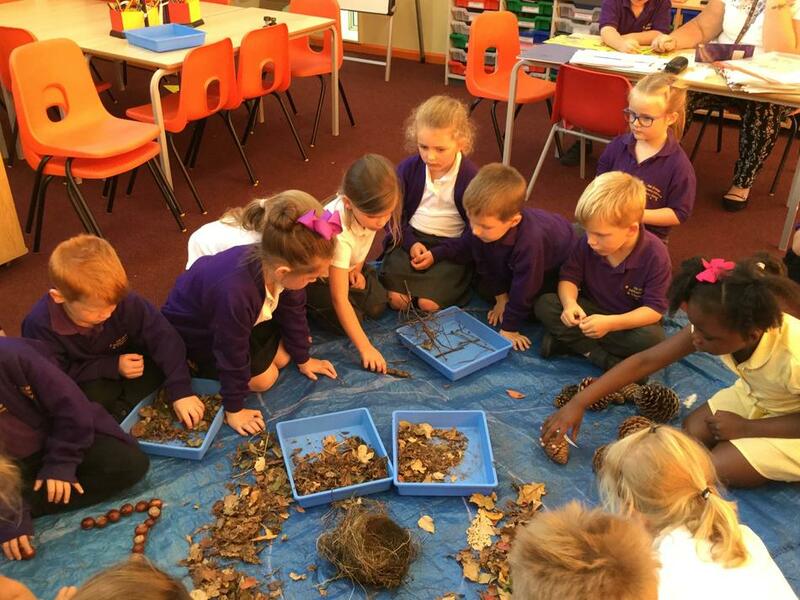 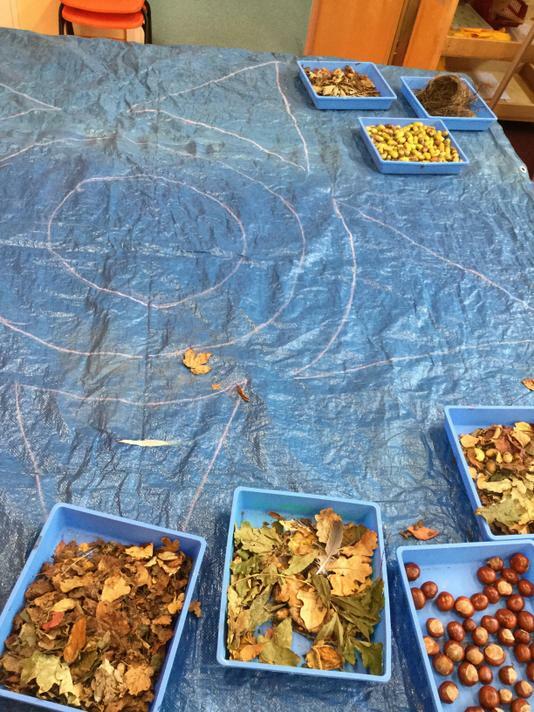 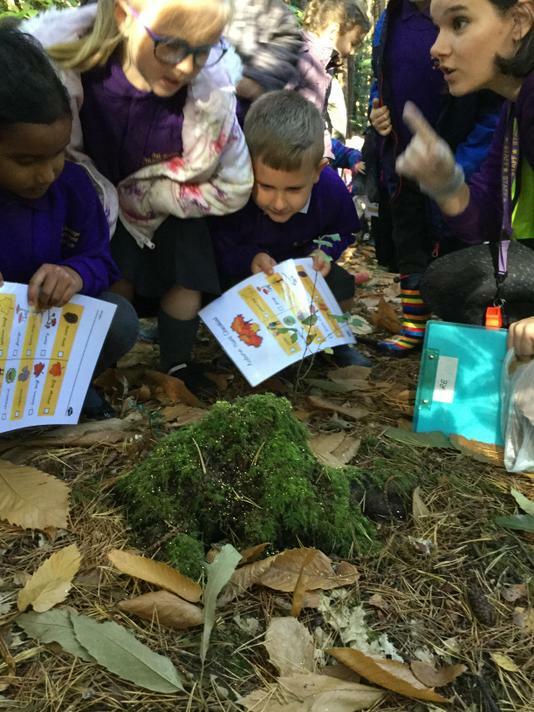 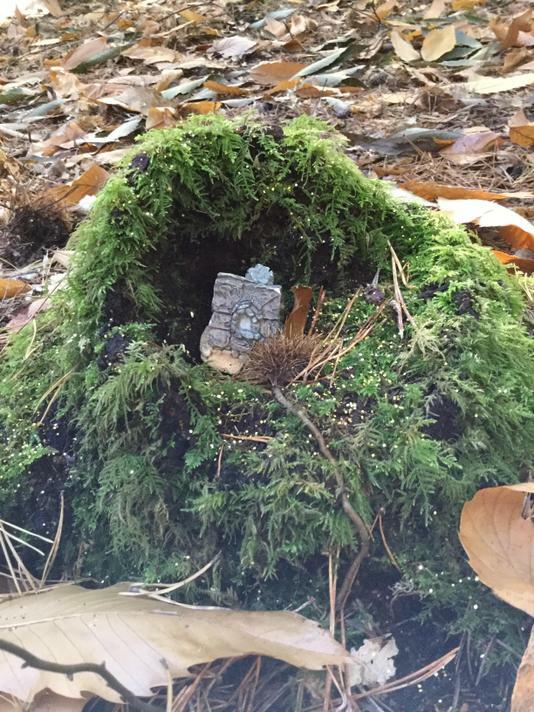 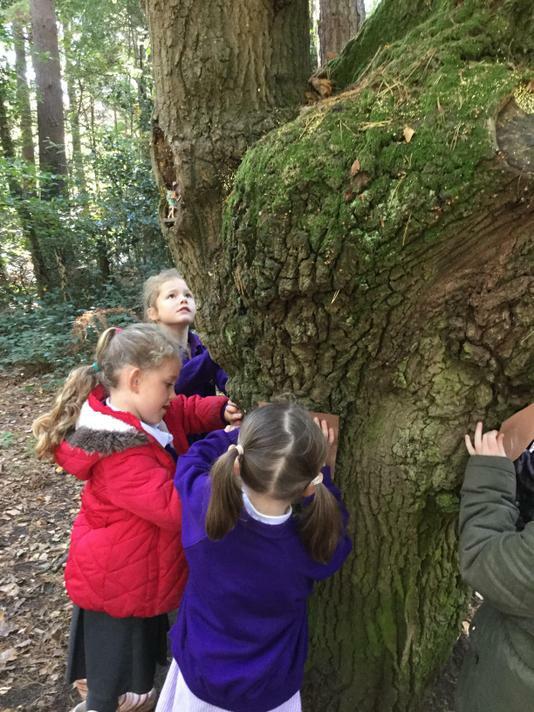 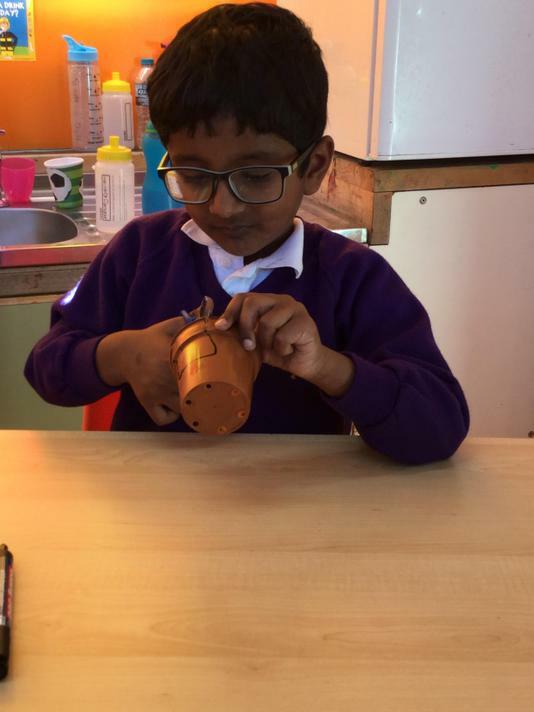 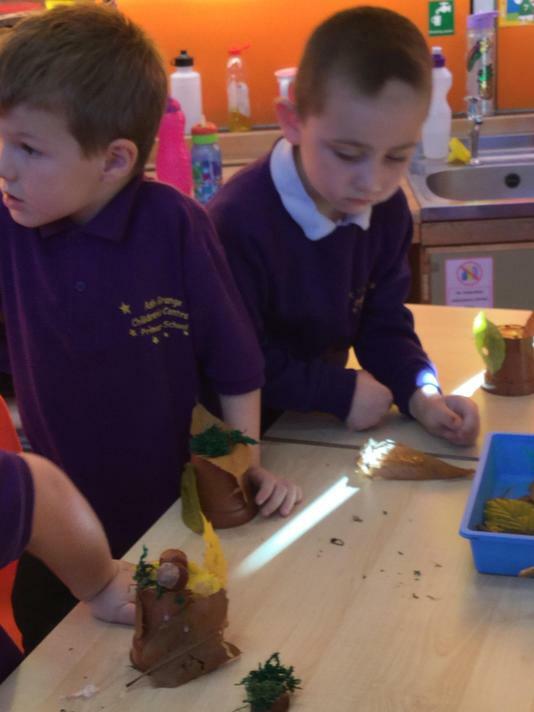 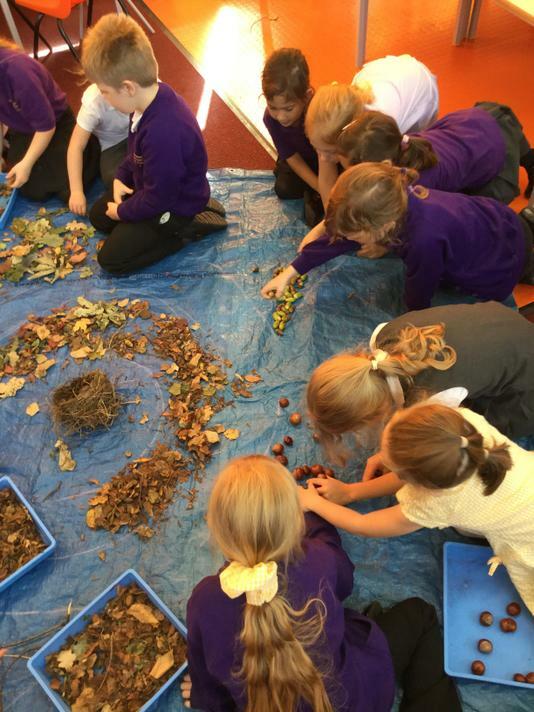 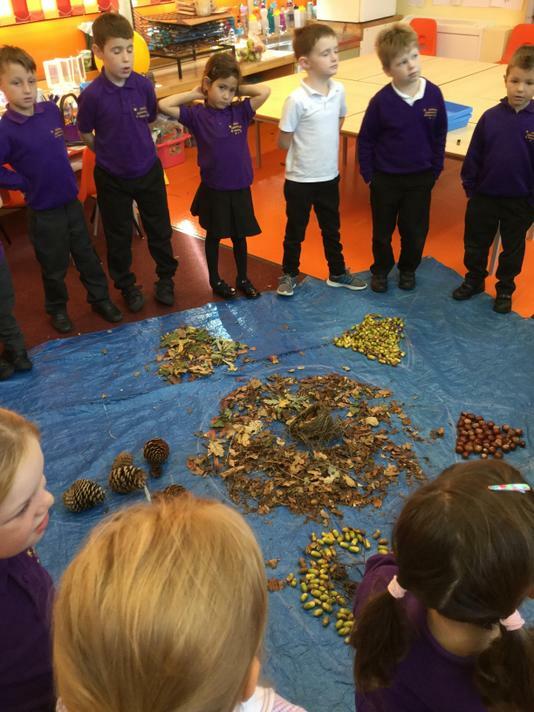 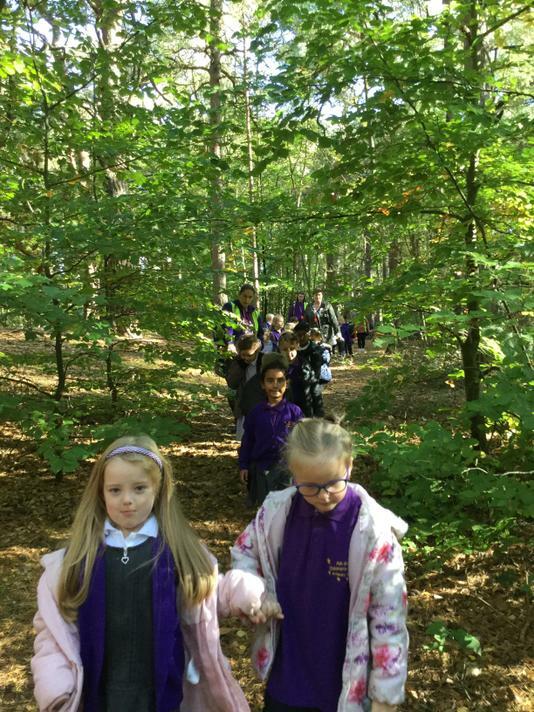 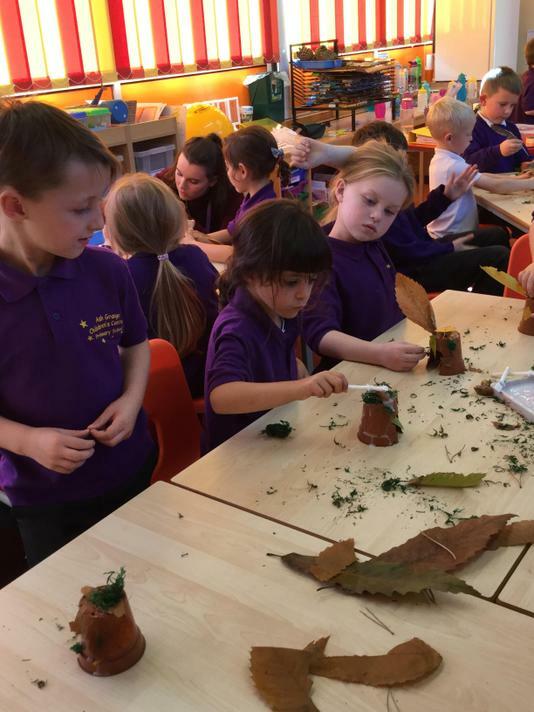 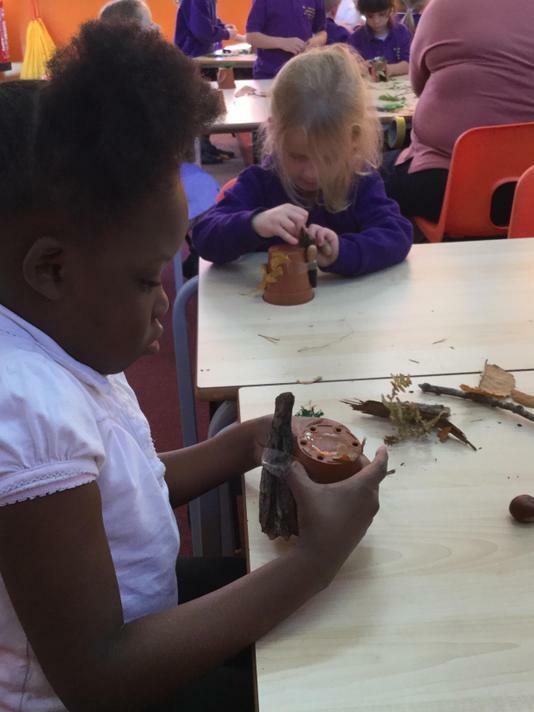 Year 1 made fairy houses. . .